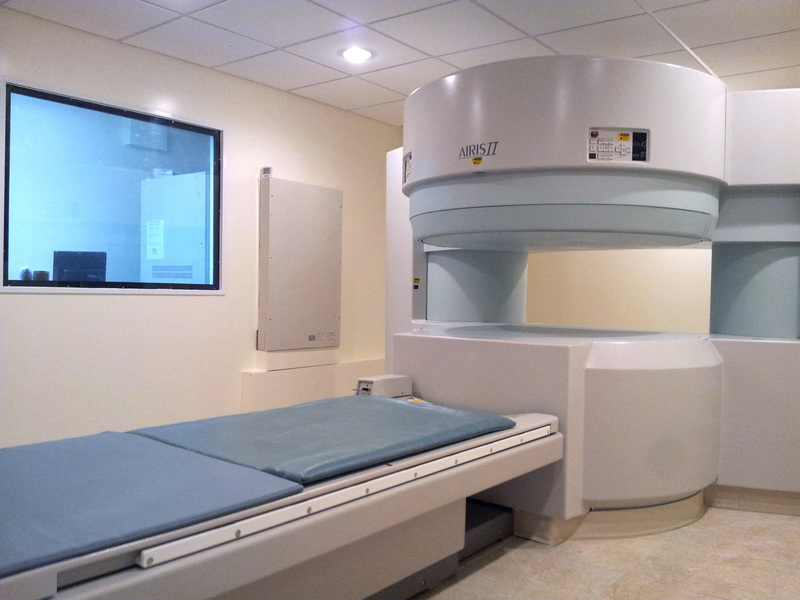 Open MRI at Richmond Hill Radiology. We are a full-service radiology company with a focus on quality. Our dedication to providing the best imaging and the most accurate reports motivates us to upgrade our imaging equipment and pass rigorous quality testing. Our facility is fully accredited by ACR and IAC, providing independent nationally recognized verification of our commitment to quality. We accept most insurance plans. For uninsured patients we can accept payment by cash, check, or credit card. Charges for these services vary. For more information about specific costs, please contact us directly. If a patient requires an imaging study that is not available at our offices, we offer an excellent referral service to ensure that all of our patients receive only the best medical care available.